Due to holiday shipping closures, some orders will take over a week to ship. We will do everything we can for orders not to be stuck in transit over holiday weekends to ensure citrus arrives fresh. Hand-selected citrus fruit gifts, divine gourmet nuts, exceptional gourmet granola and the very best gourmet popcorn; at Gourmet Orchards our experience and commitment to quality has fostered a fruit company that speak for itself. Our gourmet confectioners prepare every product with the utmost care; from the moment we hand-select only the finest ingredients, to the preparation of every single product with our small batch policy, we take every precaution to ensure that each product we provide exceeds our customers’ expectations and that they will continue buying our delicious fruit baskets online! Why hand-selected citrus fruit? What other way can we tell if we are delivering the finest Grande Navel Oranges, Regal Red Grapefruit and August Lemons unless we hand-select them right off the tree each and every time? When you place your order for gourmet citrus with Gourmet Orchards, we hand-select, hand-pack and ship your citrus all within three days (usually the same day) because that is the only way we can guarantee that our customers will receive only the very best citrus Mother Nature has to offer. By shipping each and every crate of citrus within 3 business days we avoid providing average citrus gifts. 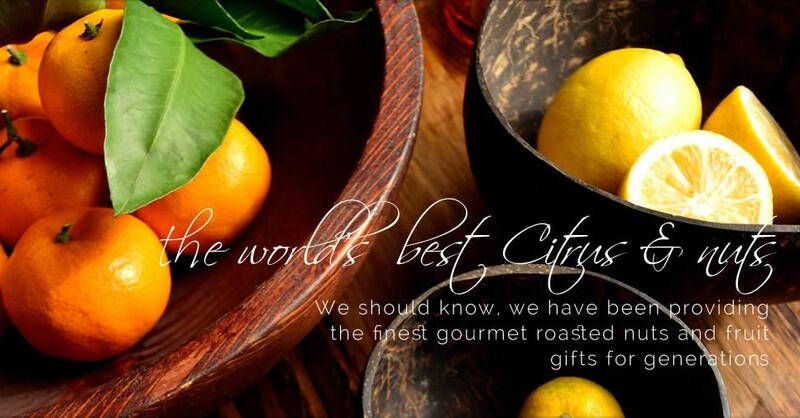 You can rest easy knowing exactly where your delicious citrus gift came from. It wasn’t sitting in a warehouse or cold storage for weeks or even months on end. It was ripening in the sun on a healthy, happy citrus tree branch in the Phoenix Valley, waiting until just the right time to be plucked and placed in a cozy little gift crate, and shipped to its destination. Why would a fruit company select gourmet ingredients? When it comes to our gourmet nuts, gourmet granola, and gourmet popcorn, we offer quality that you can taste. At Gourmet Orchards we believe that a product is only as good as its ingredients. Our gourmet confectioners take great care to select only the finest artisan ingredients for each and every product we deliver. Each Gourmet Orchards confectioner undergoes extensive training to ensure that they are qualified to maintain the quality that Gourmet Orchards is known for. Why a small batch policy? We prepare all of our gourmet nuts, gourmet granola and gourmet popcorn in small batches to ensure that our commitment to quality shines through. We’ve all had products prepared in large quantities, with little thought given to the process, and time it takes to create a truly gourmet experience. At Gourmet Orchards we believe that the only way to produce an extraordinary product is to give it the time and attention it deserves. Sure it takes more time to prepare our products in small batches instead of large bulk, but we believe the extra time it takes to prepare our products is completely worth it, and produces products whose quality speaks for itself. Is Buying Fruit Online Safe? Yes, it’s perfectly safe to buy fruit online. When you want fresh fruit, you should definitely buy fruit online from a trusted fruit company. 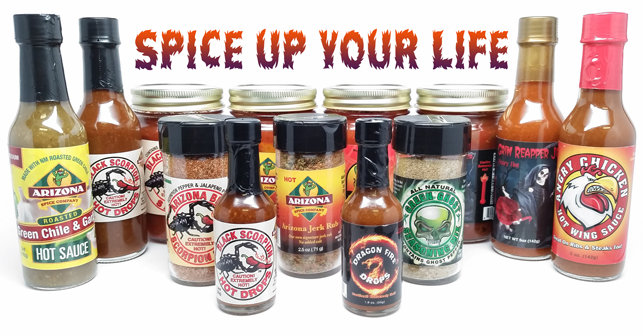 We’re so confident that our customers will have a truly gourmet experience with all of our products that we offer a 100% satisfaction guarantee. From the moment you place your order until the last morsel of your gourmet gift is savored, we stand behind our offerings 100%.